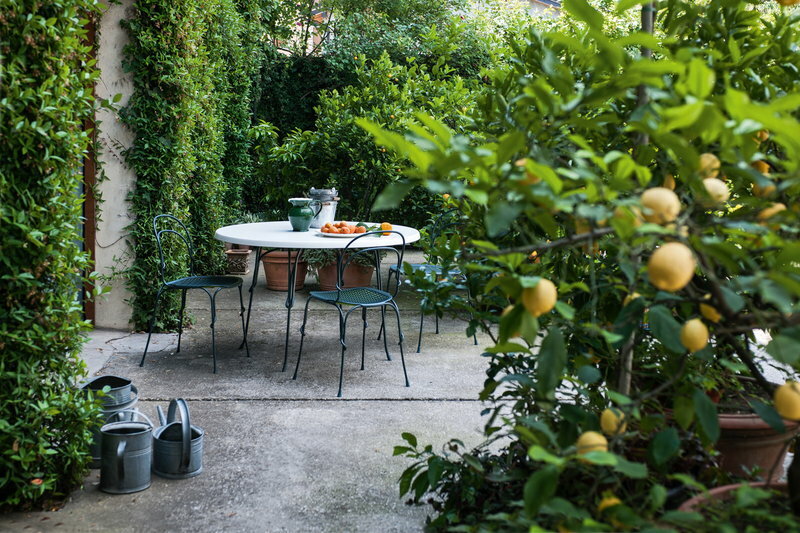 Vigna chair has been designed for Magis by Martino Gamper. 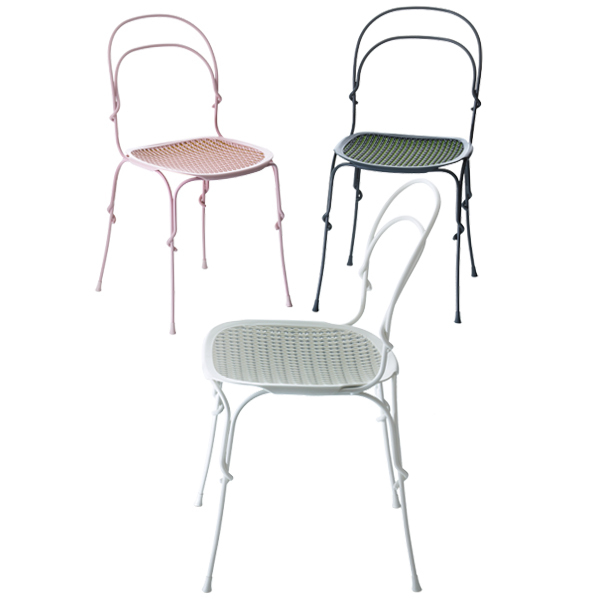 Vigna is a stackable chair suitable both for indoor and outdoor use, designed in 2011. 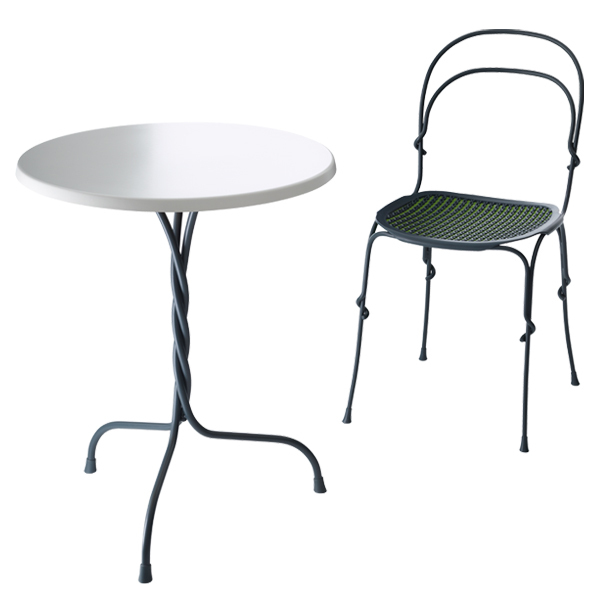 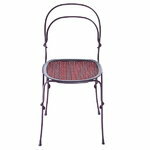 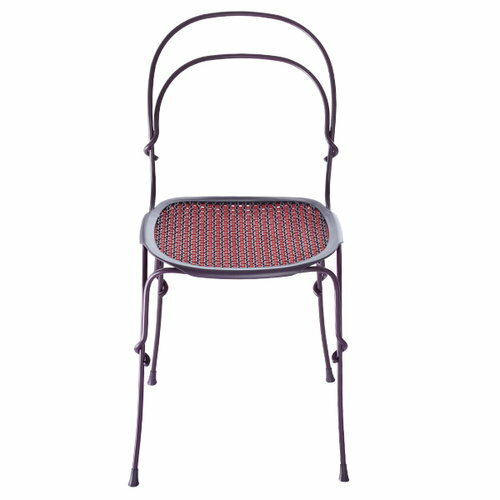 Frame of the Vigna chair is made of steel rod and it is available in different colours.